Below is information on how to register to vote, key dates in the Midterm Election cycle, and a breakdown of candidates we endorse. 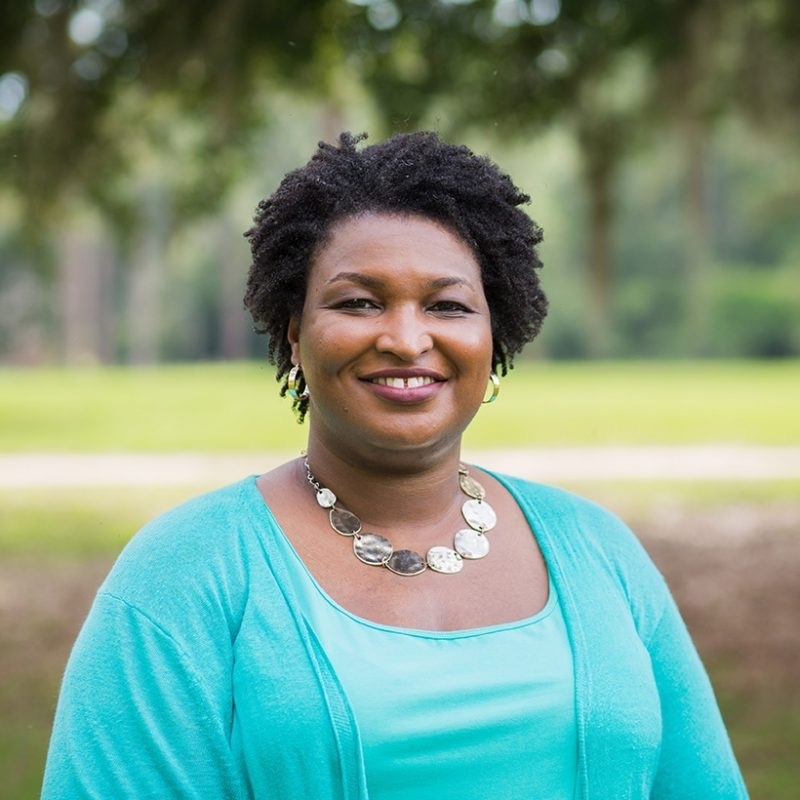 Stacey Abrams, a former Georgia state legislator, was the first woman to lead either party in the Georgia General Assembly and the first African American to lead the State House of Representatives. She is a guardian of women’s reproductive health care and she wants to be Georgia’s next governor. You should want her to be too. She supports access to contraception and understands birth control is an important component of basic health care. Blocked legislation that would have taken women’s reproductive health care rights backwards by stopping a eugenics anti-abortion push. An attorney, wife and mother, Jen Jordan has put women’s medical rights at the forefront of her campaign. She supports women’s rights to make their own reproductive health care decisions, guaranteed access to birth control and keeping health clinics open largely because her life experiences have demonstrated just how important those things are to women’s health. She’s also a proponent of universal background checks for gun purchases and a state-wide minimum wage of at least $10.10 an hour (higher in cities, if voters approve). Incumbent Senator Nikema Williams has long fought for women’s rights to make their own health care decisions and always advocated for women and families. She won her senate seat during a special election last year, but is seeking a full term because she wants to push for affordable, accessible health care for all Georgia residents. During more than 20 years with Turner Broadcasting, Betsy Holland focused largely on helping Turner give back to the community. Now, she’s running for the State House of Representatives because she wants to help the community in different ways. Holland supports a system of fair school funding and legal, equitable treatment of all state residents because she doesn’t want bigots to be able to hide behind so-called religious freedom. "We have had an increase in anti-choice legislation over the years, and it has been coming from the South. It has been coming from places where I live, where I want to protect." 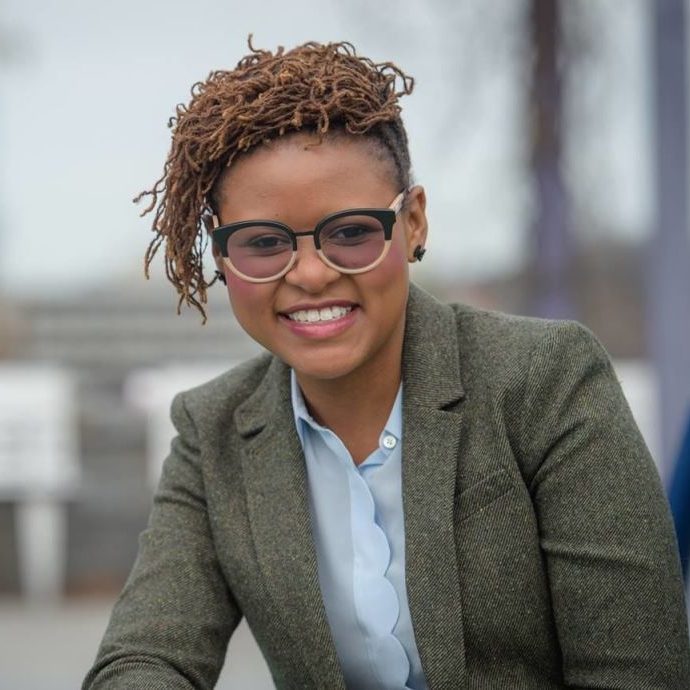 An advocate for women’s reproductive rights, Incumbent Park Cannon is a queer black woman who was one of the youngest representatives ever elected to Georgia’s state legislature. She wants to maintain her seat in the State House of Representatives where she can fight for more affordable housing for her constituents, continue fully funding public schools and provide funding to end disparities in maternal health. Last year, Bee Nguyen tasted electoral victory as campaign manager for state Representative Sam Park, who became the fist, openly-gay Asian man to serve in the state legislature. Now, she wants a win for her own campaign so that she can continue to fight for: equality for Georgia residents, equal access to affordable health care and property tax reform that would benefit senior citizens. An advocate for immigrant rights and Atlanta-based policy director of Asian Americans Advancing Justice, Aisha Yaqoob, has worked with both sides of the political aisle seeking civil rights legislation for people of color and immigrants. She is running for a seat in the Georgia State House because she is committed to equal pay, ensuring women get to weigh in on bills and legislation that affect women’s bodies, reproductive justice and disability rights. An attorney and entrepreneur, Deborah Gonzalez has a particular focus on protecting children and families. She has lobbied for the Domestic Minors Sexual Trafficking Act, protested for women’s and human rights led a series of First Amendment clinics for creatives during this period of resistance. Now, she’s seeking elected office because she believes a productive citizen-government working relationship is the way to solve community problems. Lucy McBath is a former 30-year employee with Delta Airlines’ In-Flight Services and the mother of Jordan Davis, who was killed in a racially motivated shooting. The tragedy kicked her activism into high gear and McBath became national spokesperson for Everytown for Gun Safety and Moms Demand Action for Gun Sense in America. She supports paid maternity leave and paternity leave and opposes the Trump –Handel plan to defund Planned Parenthood. Lucy McBath deserves your vote. Carolyn Bourdeaux, a long-time professor at the Andrew Young School of Public Policy, believes in everything from equity in school funding to a woman’s right to make her own health care decisions. 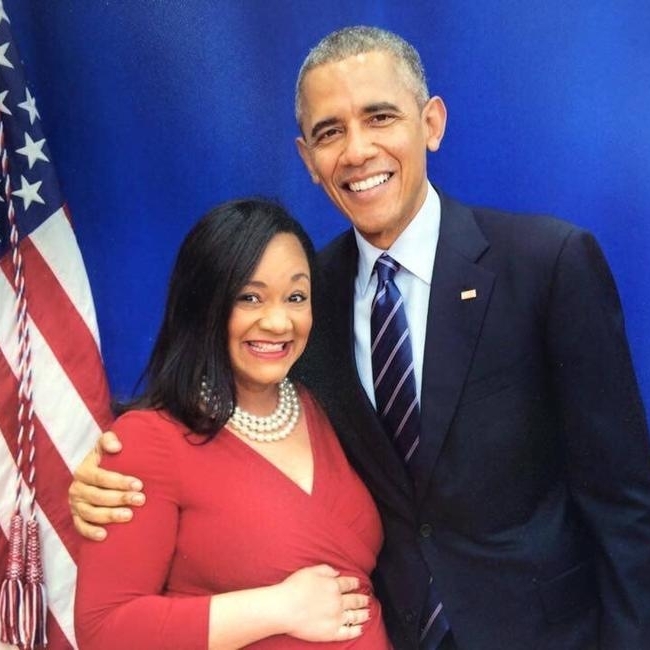 She is a candidate for the U.S. House of Representatives for Georgia’s 7th District. A vote for her is a vote for women’s bodily autonomy. Worked on legislation that helped to increase access to the Women, Infants, and Children program and Federally Qualified Health Centers, while keeping down federal spending in the process. Served as Director of Georgia’s Senate Budget and Evaluation Office.